Sometimes, more than the presence of match-winners in the side, cricket matches are won when captains take certain decisions which change the course of the game or even sometimes the course of a player's career. Captaincy in cricket is often held in high regard because it is perhaps one aspect which tends to have the greatest impact on how a match turns out, for the best or the worst for the side and it is the captain, who is most of the time under the spotlight. Indian cricket during it's great history has had such captains who have made calls that haven't found the thumbs-up from everyone, but these decisions have in the long run helped the side win matches. 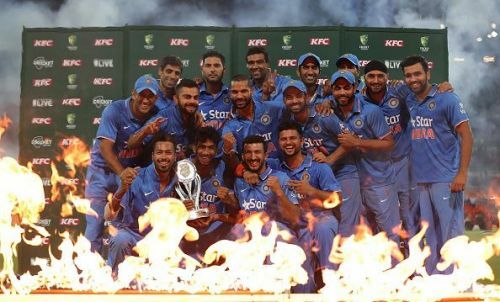 Here are five of the bravest calls by Indian cricket which resulted in wins for the side. Prior to this game, India, trailing 0-1 in the four-match Test series, went to Chelmsford for a mid-tour warm-up game. Shiv Sundar Das compiled a terrific 250 in the first innings of that game and that paved the way for a huge Indian total of 516. In the second innings, India experimented by promoting Sanjay Bangar to the opening slot and he responded by scoring 74. 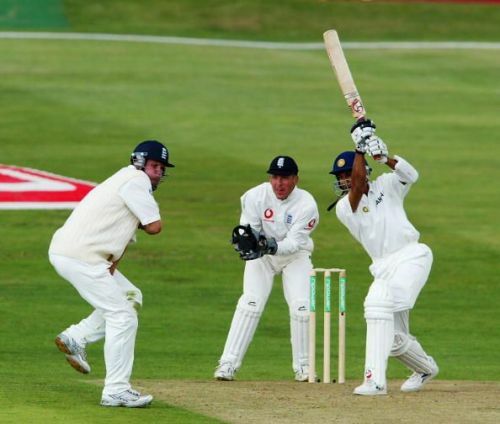 You would think that despite that score, a man with 250 under his belt would get the nod, but it did not turn out to be the case as Ganguly went for Bangar to partner Virender Sehwag in the third Test at Leeds and the right-hander paid back his captain by making a patient yet critical 68 in tough batting conditions, putting on a key stand with Rahul Dravid for the second wicket. It was a brave call that Ganguly took, but one which paid off handsomely.